Apart from growing up in Mexico and exploring the country, Elexia has spent the last 6 years traveling throughout it in search of new and unique product for her Mexican gift shop, Casa Artelexia. In that time, she has truly been able to familiarize herself with Mexico's different regions and many of its artisans. 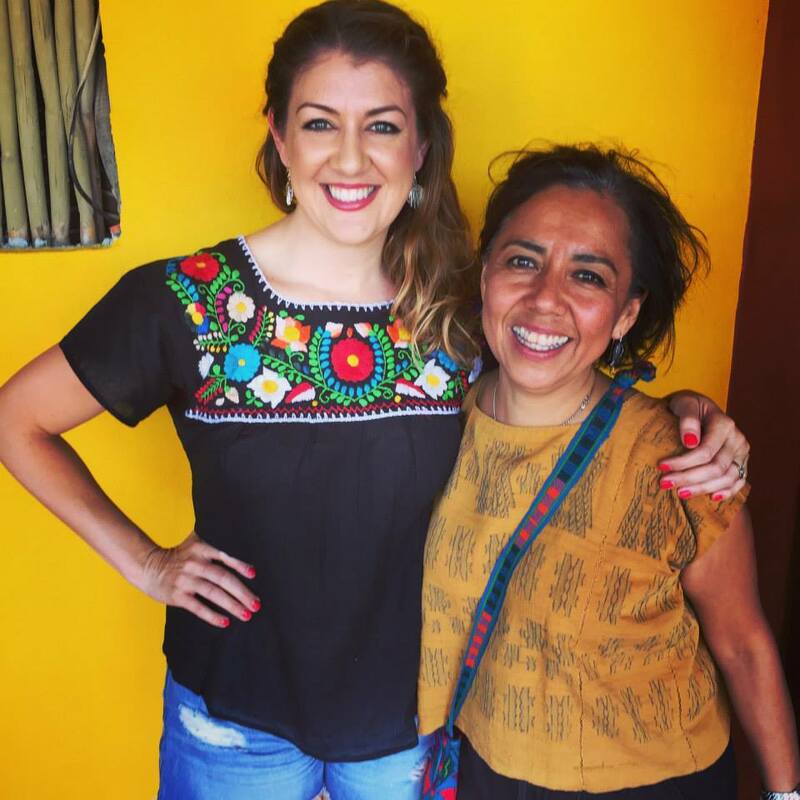 Having received a Bachelor of Culinary Arts, Elexia has a passion for cooking and has explored the local cuisine and diverse food culture of Mexico. This, coupled with her love of Mexico and sharing its culture through Casa Artelexia, has been the inspiration for Eat.Drink.Cook.Mexico. and her way of showing any epicure what she has learned through her travels and experiences.